Meet our team of doctors, who are the pillars of CLLF. They strive to provide the best in expertise and experience, and are known for their pleasant and friendly demeanor. They are highly qualified refractive surgeons with a strong adherence to ethical practice. 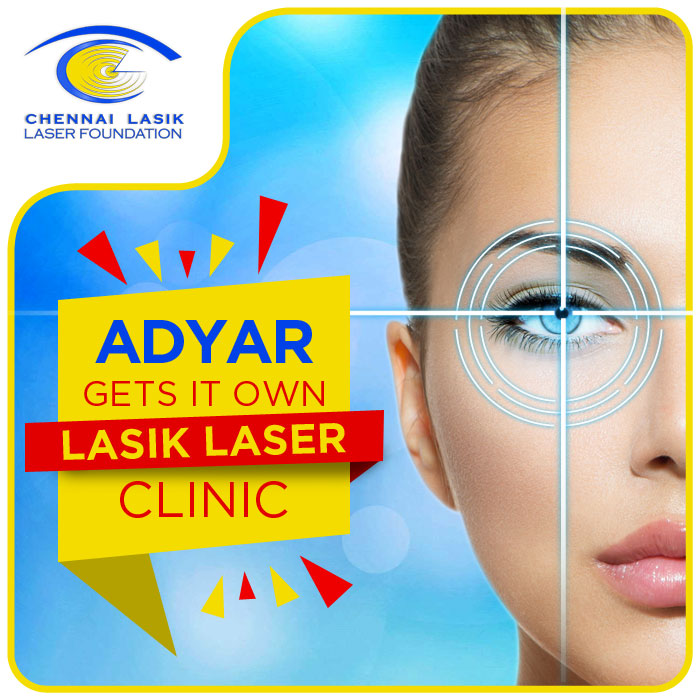 Together with the optometrists and trained staff, they are a team of highly motivated and enthusiastic eye care professionals.